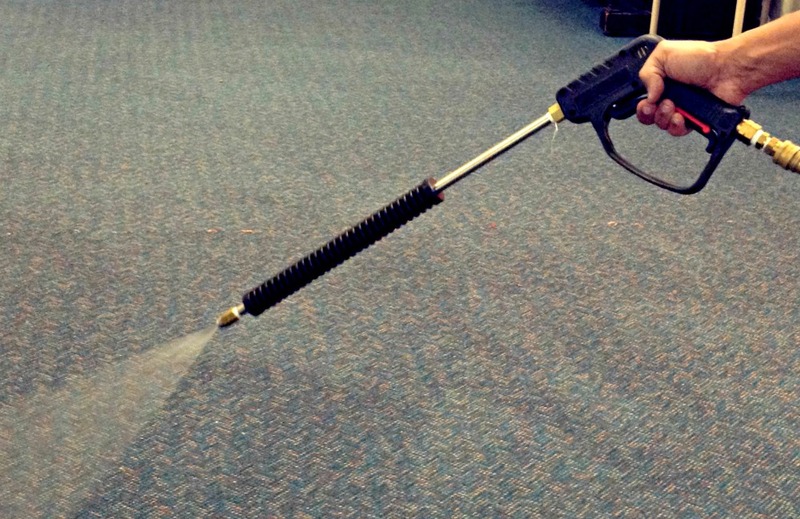 The average cost of carpet steam cleaning is $35/hr. The size of the carpet is one main consideration in determining the price, and if there is a stain on your carpet that’s tough to remove, your carpet steam cleaner can charge you as high as $40/hr for the service. 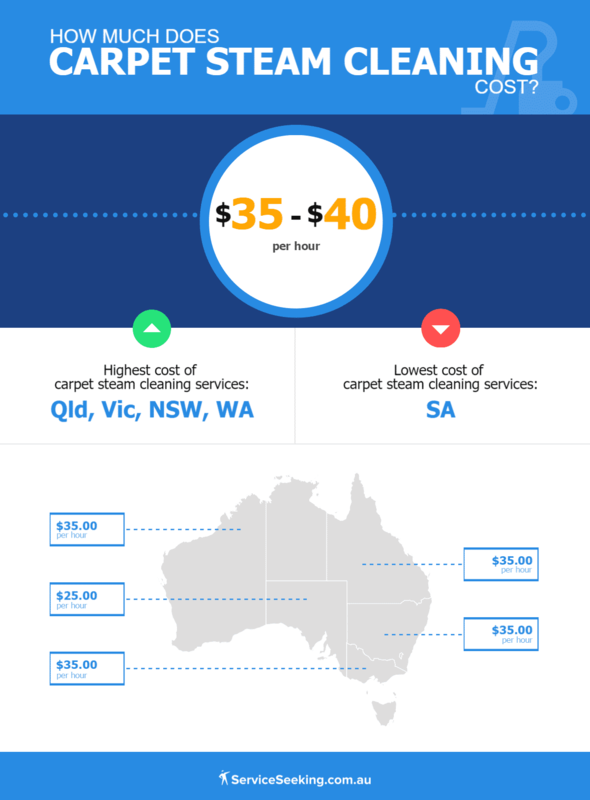 Based on average reported prices for completed carpet steam cleaning jobs on ServiceSeeking.com.au in 2018, the average cost for a living room, 3 bedroom and additional room carpet clean will cost approximately $100 – $150, or about $25 per room. 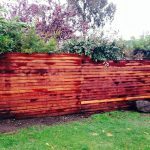 All prices stated in this article are based on FY 2018 pricing data compiled by ServiceSeeking.com.au. 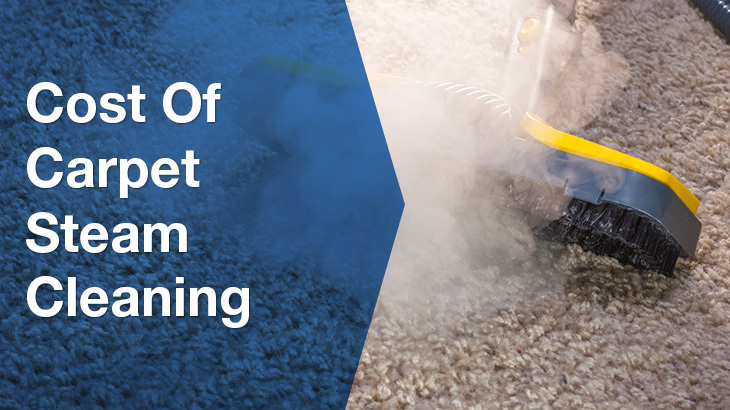 The figures resulted from a comprehensive analysis of quotes submitted by Carpet Steam Cleaners on the site from July 2017 to July 2018. Peter of Pete’s TLC Clean charges $85 for a standard carpet cleaning job, which includes spot and stain removal. Carpet will also be sanitised, deodorised, and sterilised to ensure that it’s thoroughly cleaned. They also provide eco-friendly treatments for dust, mites, bugs, and fleas. An additional room costs $30, and a hallway will be $15. For carpeted stairs, the extra fee is $3. 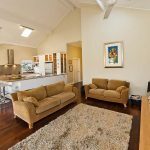 For $150, Nadia was able to get a professional carpet steam cleaning service for 5 bedrooms in her property in Queensland. 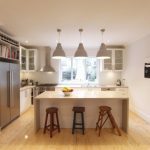 How much do carpet cleaners charge per job? If you need the help of carpet steam cleaning experts, you’ll have to spend an average price of $126.39 for their services. Keep in mind that this is only a ballpark figure, and prices typically vary on a case-to-case basis. 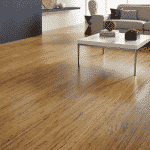 Why do carpet steam cleaning rates vary? 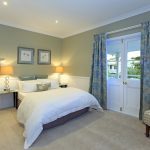 Although most carpet cleaning businesses in Australia agree on the same average cost for their services, you should still take note of some important factors that can affect the total amount you’ll have to pay. This will help you get a good estimate of how much your carpet cleaner might charge you. Cleaning carpets in bigger rooms is obviously more expensive than cleaning those in smaller rooms. 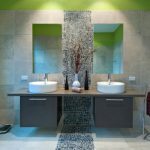 This is because it takes more time to cover all areas in larger rooms. Carpets that are heavily soiled or stained are naturally more difficult to clean as they require a more thorough cleaning method. Of course, this is costlier than standard cleans because it’s more labour-intensive. Some carpet fabrics are harder to clean than others. Cotton carpets, for instance, are soft and pleasing to look at, but their fabric is very brittle. That’s why this type of carpet needs extra care during cleaning in order to avoid damaging the material. Do carpet steam cleaning rates differ in each state? 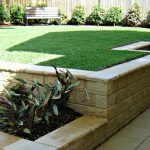 Carpet steam cleaning services in South Australia is the most affordable across the country; they only cost around $25/hr. Meanwhile, residents of Queensland and Victoria pay their carpet cleaners approximately $35/hr. This is the same rate being charged by carpet steam cleaning businesses in New South Wales and Western Australia. Are you looking for professional cleaning businesses to bring the life back into your carpets? 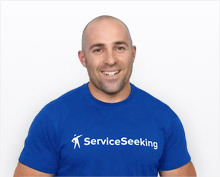 Check out ServiceSeeking.com.au’s list of the most highly skilled carpet steam cleaners in your area. Pricing information correct as at August 2018.